Building Youth Basketball in Coquitlam, Port Coquitlam, Port Moody & surrounding areas for 20 Years! Tri-City Youth Basketball is managed by an elected volunteer Board of Directors while league operations are handled by a small paid staff led by our Executive Director. The club offers two seasons which include the Fall League, running September to March, followed by the Spring League, running April to June. As part of the registration fee all players receive a uniform, basketball (K-8), a team picture (development and rep teams), insurance and membership in Basketball BC. While Tri-City Youth Basketball closely follows the Steve Nash Youth Basketball program that is administered by Basketball BC some programming is modified to ensure the best experience possible for all our players. The club is dedicated to providing a safe, fun environment where players can enjoy and learn the great game of basketball. We continually strive to improve our delivery of basketball as a sport for life to our players. We believe that trained coaches are the key to player development. The club offers their coaches participation in National Coaching Certification Programming, membership to Basketball Immersion, an online coaches resource, and hosts many opportunities for coaching development throughout the year including the Provincial Youth Coach's Summit in partnership with Basketball BC. The club also provides a training path for officials by recruiting, training and offering game experience to young officials of the area to provide them with an opportunity learn the game at an early level and provide them with part time employment. 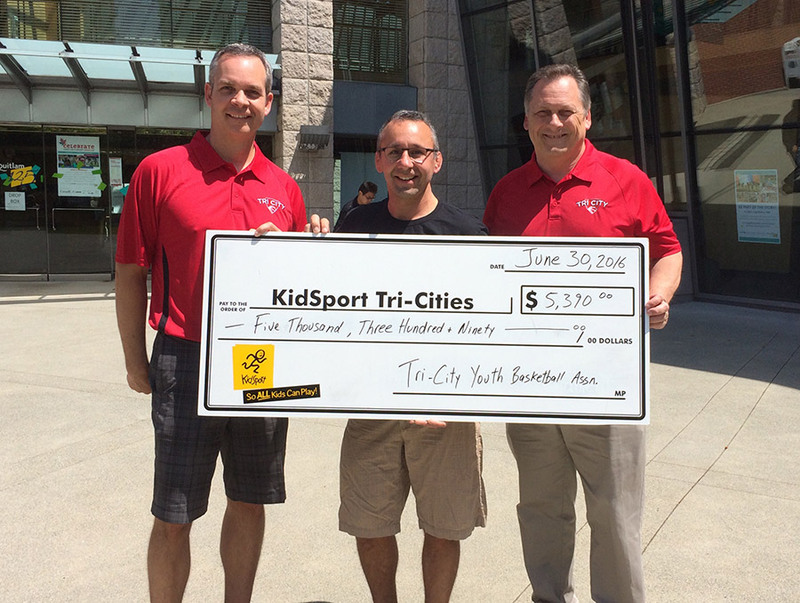 Tri-City Youth Basketball has helped to build the sport of basketball in our community for the past twenty years. We believe in building a community around our sport and invite those that are interested in playing, coaching, officiating or working with the club in any other capacity to contact our Executive Director.